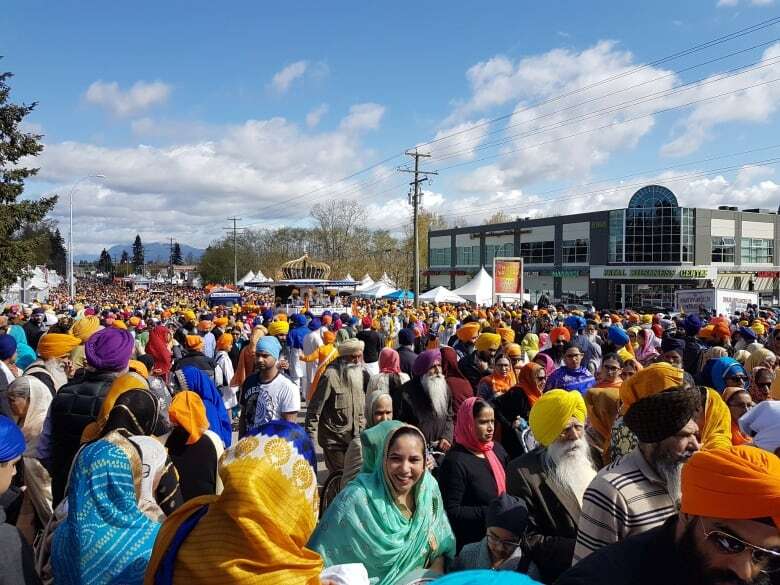 Vaisakhi celebrations in Vancouver and Surrey are some of the biggest you’ll find anywhere outside of India. 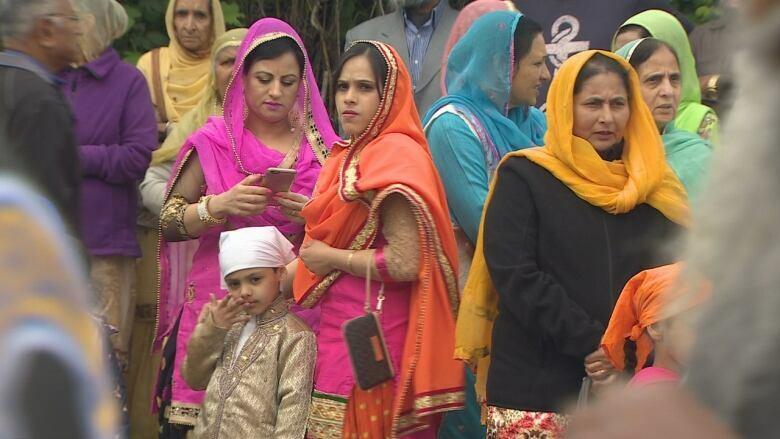 Vaisakhi celebrations in Vancouver and Surrey are some of the biggest you'll find anywhere outside of India. Hundreds of thousands of people attend the events on back-to-back weekends every year in mid-April. If you plan on joining the huge crowds, here are five things you should know about Vaisakhi. In 1699, it took on special significance for Sikhs when Guru Gobind Singh — the tenth Sikh guru — created the order of the Khalsa. Kulpreet Singh, a teaching assistant at Sikh Academy Elementary School, says Khalsa means 'pure' and refers to all baptized Sikhs. "The Khalsa is someone who is sovereign within themselves under God," Singh said. "Someone who serves humanity with sweetness, love and devotion." The first five Sikh baptisms — all performed by Guru Gobind Singh — occurred at the 1699 Vaisakhi celebration. The parade is about more than decorated floats, music and people dressed in bright colours. The holy scriptures — which are known as the Guru Granth Sahib — are also carried through the streets on a float. 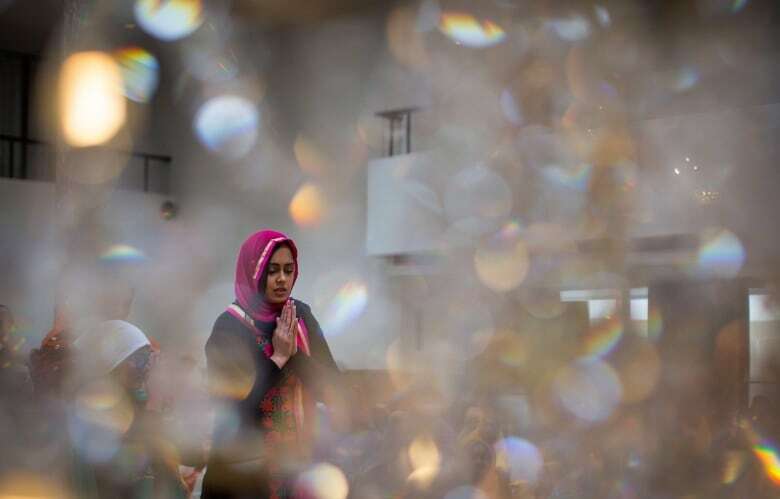 "The actual name for this event is Nagar Kirtan, which means singing the praises of the Creator with musical instruments in the street," Singh said. Here's an understatement for the ages — it is unwise to attend Vaisakhi on a full stomach. 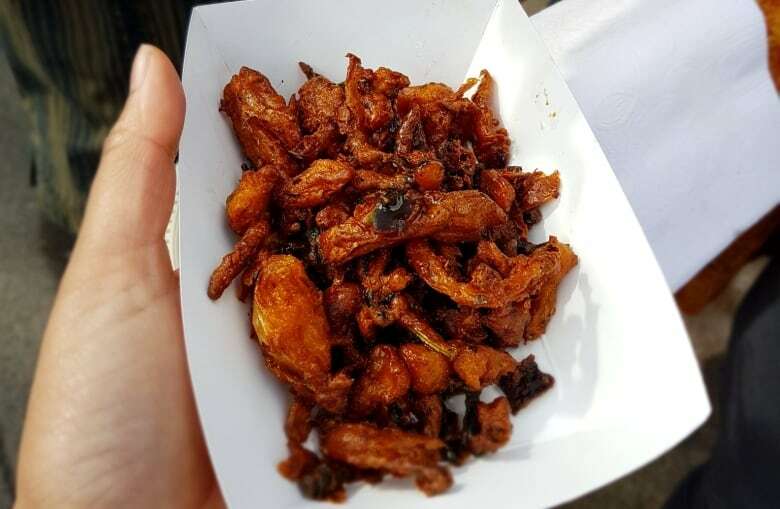 All the food — ranging from pakoras to pizza — is free. Giving out food comes from the tradition of langar, which is the free community meal offered every day at Sikh temples around the world. "Everyone is supposed to gather at the same level and to humble themselves and the same meal," Singh said. "We share despite any social differences." Vaisakhi can also be a good time to try out a new phrase or two in Punjabi. If you're feeling ambitious, Singh recommends a popular greeting. "Whenever any Sikh sees another Sikh, they'll fold their hands and they'll greet them," he said. "They say, 'Waheguru Ji Ka Khalsa, Waheguru Ji Ki Fateh." If that's a little too advanced, Singh says you try something simpler. "Dhanwad means thank you," he said. It's not unusual for children or elderly people to get separated from their families in the massive crowds. Cpl. Elenore Sturko with Surrey RCMP says police have responded to dozens of missing persons calls over the years at the festival. The Vancouver parade starts at the Khalsa Diwan Society at 8000 Ross Street at 11 a.m. April 13. The event goes until approximately 5 p.m.